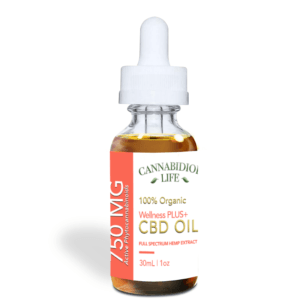 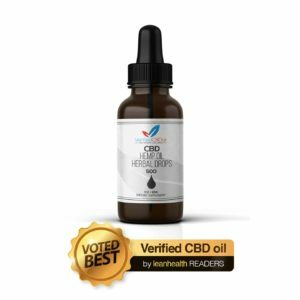 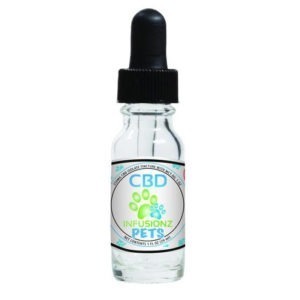 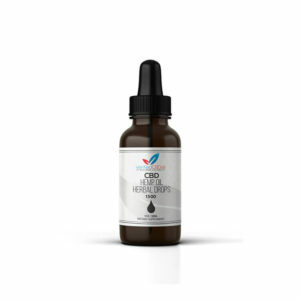 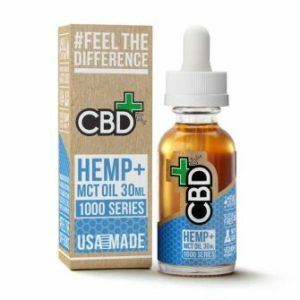 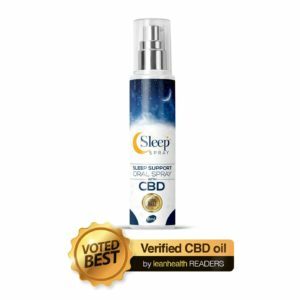 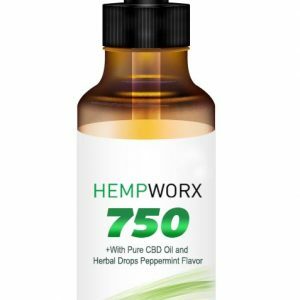 Our CBD oil tincture has been combined with MCT (Medium-chain Triglycerides), derived form Coconuts. 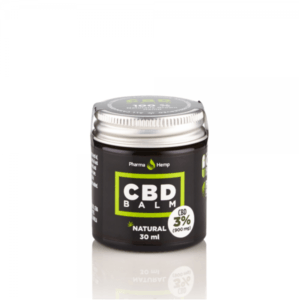 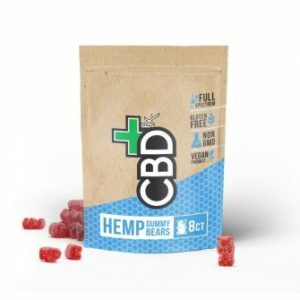 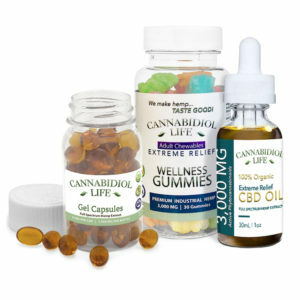 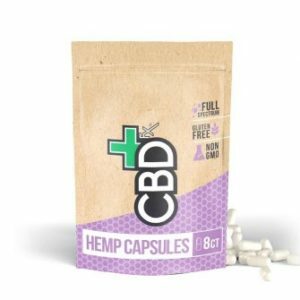 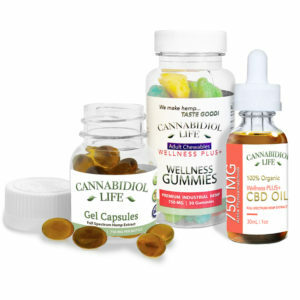 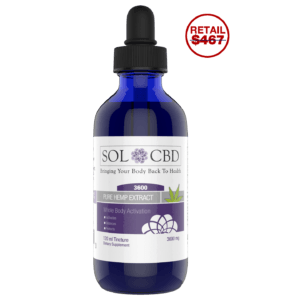 It is full spectrum so it contains an array of Cannabinoids, Omega Fatty Acids, Vitamins and Minerals. 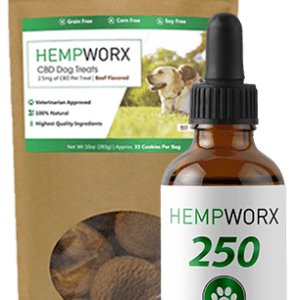 The Hemp has been grown organically without the use of herbicides, pesticides and fertilizers.